Welcome to Cake Industry. 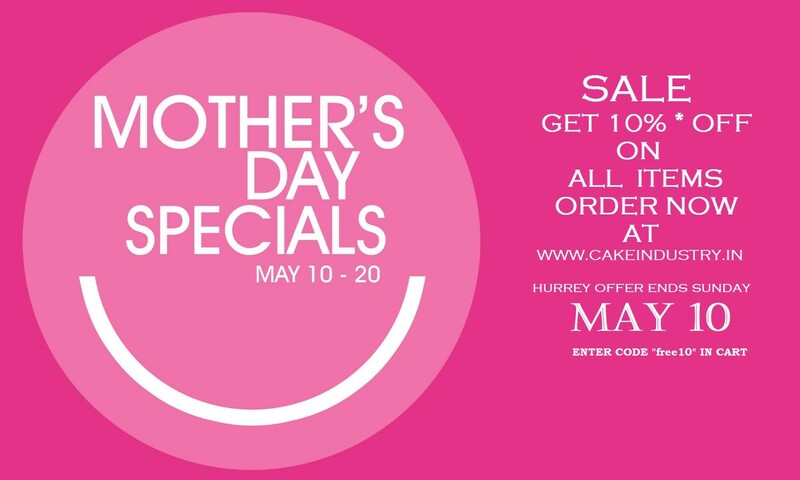 We have a large collection of cakes to buy online. You can choose the cake as per category and occasion and order that right away to deliver with few easy steps. We offer a wide range of cakes to order online as per the occasion, type of cake, cakes by top bakers in your city and regular cake. You can send cake to Patiala. 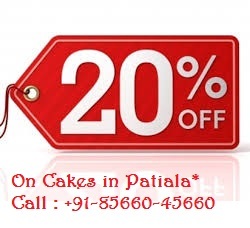 We offer various services in Patiala like Midnight cake delivery in Patiala and cash on delivery in Patiala. We offer services in prime locations near patiala and you can send cake to Rajpura, Nabha, Samana, Patra, Banur, Zirakpur, Bhadson, Amloh Amargarh, Malerkotla and all the patiala districts and near by places as well. We offer fast delivery and best service to our customers. Cake Industry is the best online site to Send, Buy or Order Cakes Online. Kindly make a selection from the below given list and add the sweetness to your relation with these awesome cakes online.